Mixers are at the heart of every musical show. Whether DJ performance or live band they are an imperative part of every event. They mainly influence the acoustic pattern of the produced music. Available at our shop are both analogue as well as digital mixers. Analogue ones have the advantage of being cheaper and easier to master while having fewer channels. Digitals on the other hand are harder to handle because one button is responsible for more than one effect. 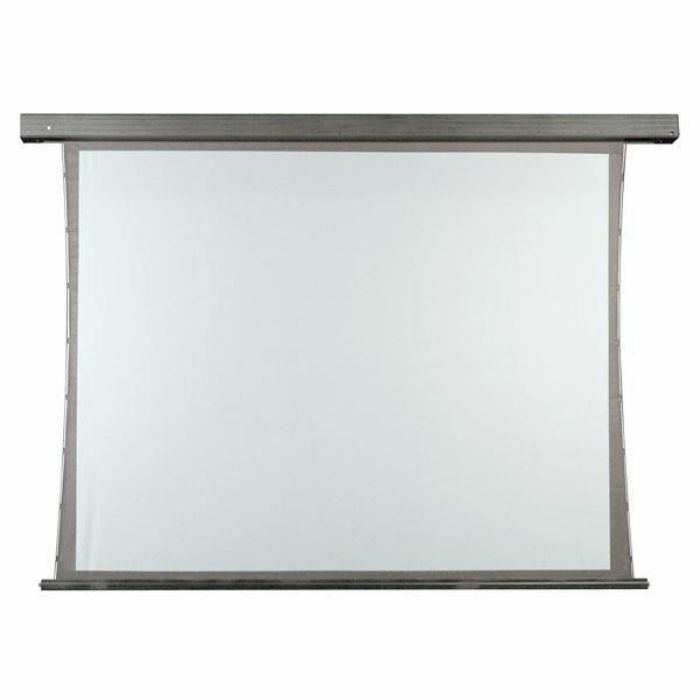 Devices with a higher number of channels can therefore be smaller and more inexpensive. Analogue mixers are more widely spread and there therefore exist a lot of different types used for different purposes. Depending on how many XLR inputs and other audio inputs you need, we offer a wide range of different sizes. As the name suggests, small mixers are compact and offer a multitude of inbuilt effects. They are well suited for beginners and small but mobile groups. The aspect of being mobile is also of great importance with our rackmixers. 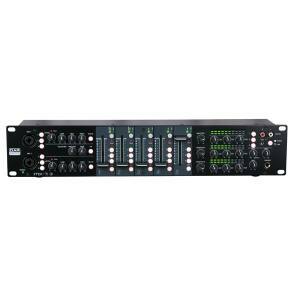 They can be mounted onto racks and combined with other types of PA equipment, such as equalizers and power amps. If you are looking for easy to use devices for school events or societies, our powermixer are up for the task. They are an inexpensive mixer, for they have an inbuilt amplifier. They can therefore be hooked up to passive speakers. With our console mixers you get between 24-? channels. 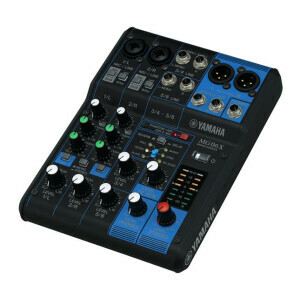 Often used in professional recording studios or at large scale events they are the small mixer?s big brother.